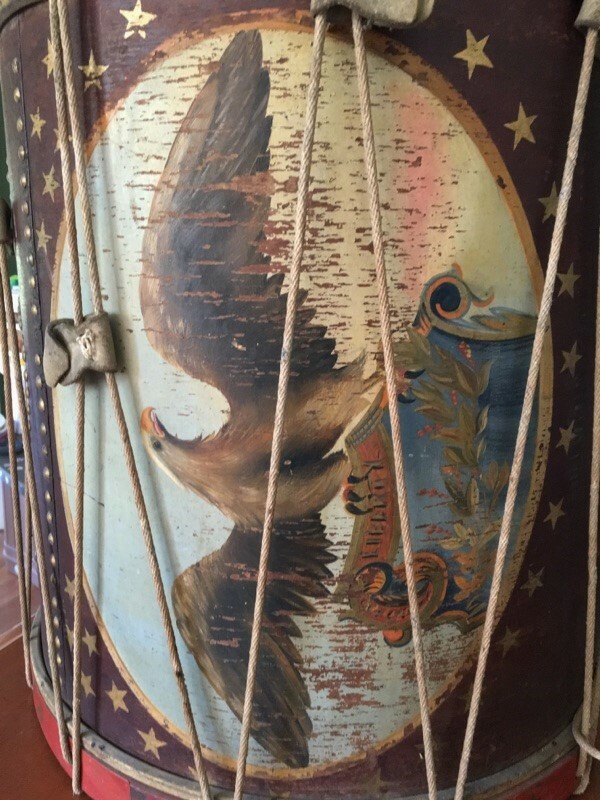 "Liberty" Barrel Drum - What Can You Tell Us About This Drum? 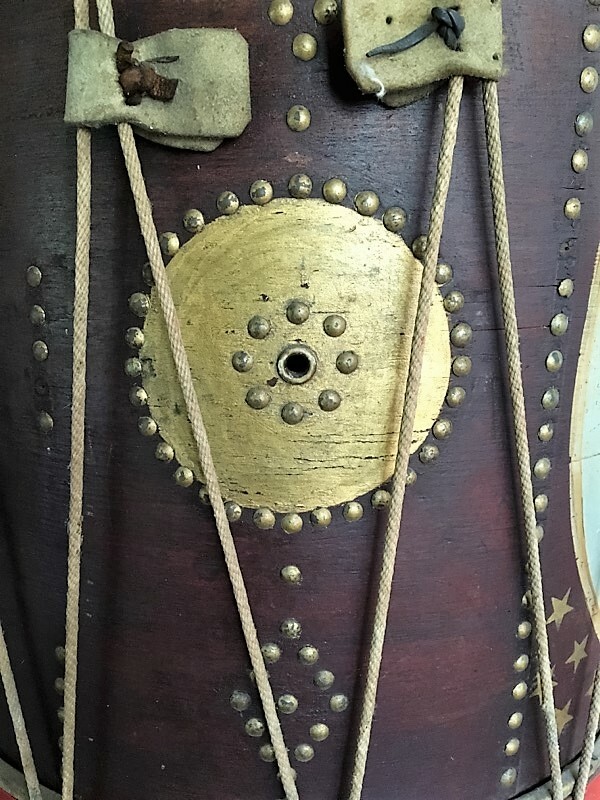 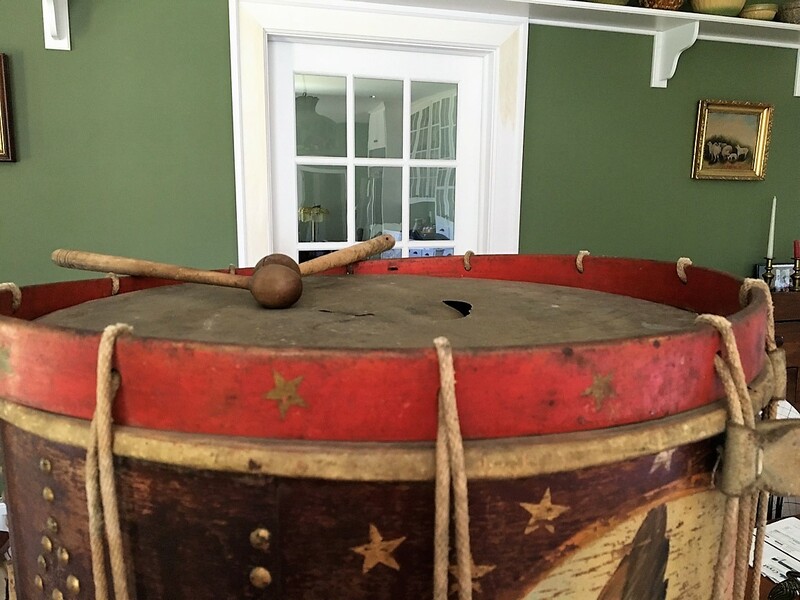 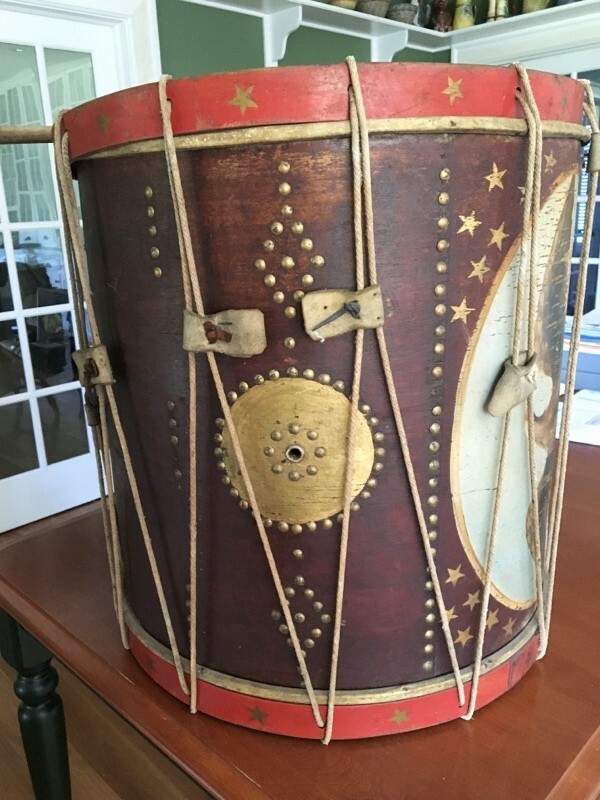 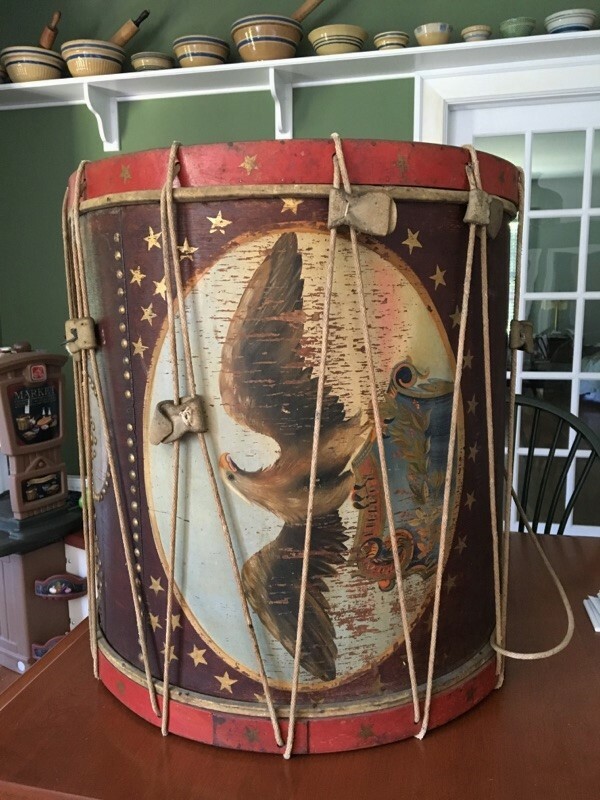 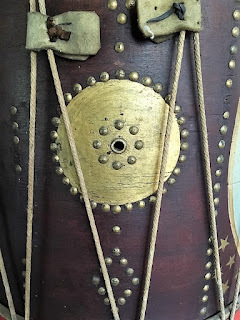 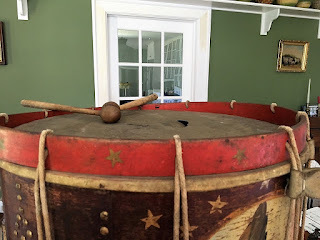 David Hillier, an antiques dealer in W. Townsend, Massachusetts seeks information about this drum. 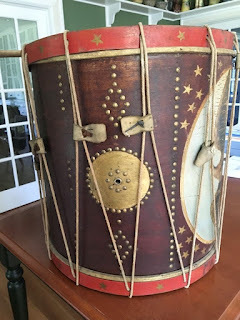 Please reply to BlogMaster@FieldDrums.com.